Ok, so we need a soy sauce emoji...and bean sprouts and garlic powder emojis too, but you get the idea! 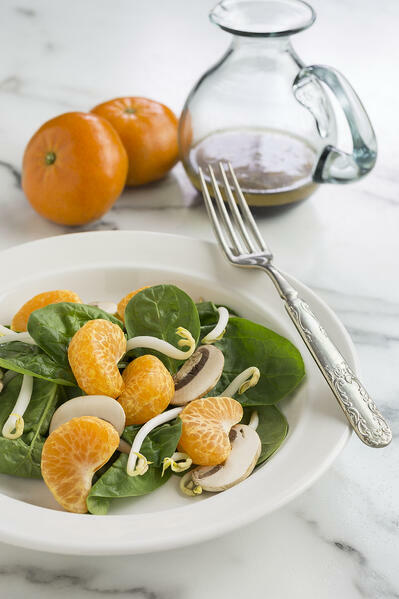 With just 3 veggies, your favorite Darling ClementinesⓇ, soy sauce and garlic powder, your taste buds will wonder what they’ve been missing! 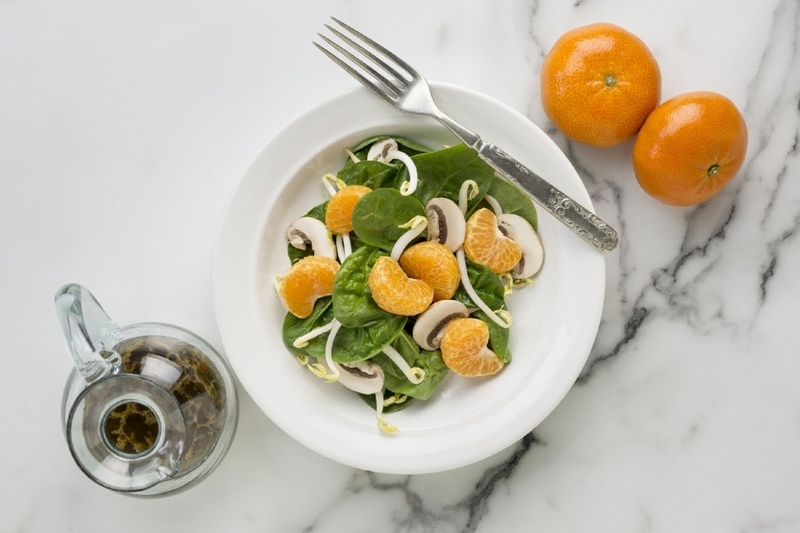 Soy sauce is what really sets this salad apart with the way the saltiness compliments the sweetness of the clementines.Added bonus: This fresh lunch option has a super short prep time, so packing your lunch for work, school or a hike is a breeze. To keep your clementines fresh, we recommend packing them whole and peel them when you are ready to dive into lunch (and you’ve probably been daydreaming about it all morning...we get it). Are you ready to give this recipe a try? Find the complete recipe on our website and let us know if you love it as much as we do!